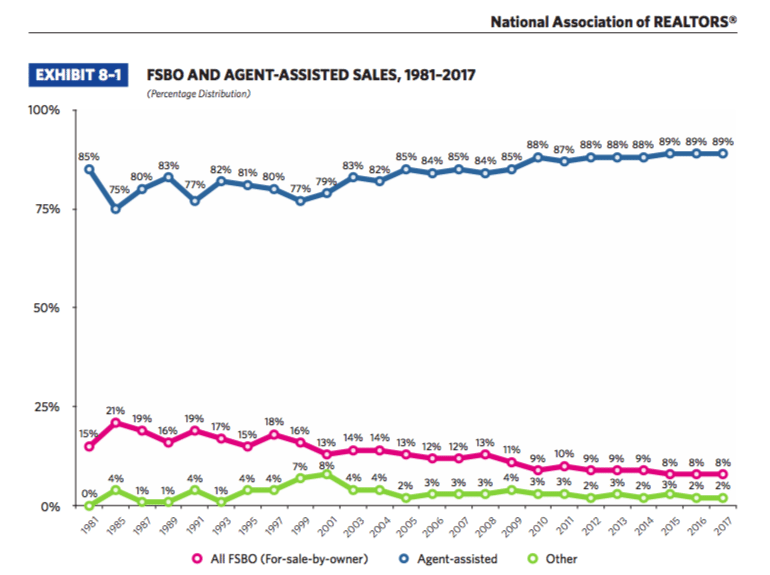 For the third year in a row, for-sale-by-owner (FSBO) transactions accounted for only 8 percent of recent home sales, the lowest share that the National Association of Realtors (NAR) has recorded in its annual Profile of Home Buyers and Sellers since the report was first released in 1981. FSBO sales hovered between 12 percent and 14 percent from 2001 to 2008. In addition, the share of recent homesellers who sold with an agent remained at a record high of 89 percent in the last year. NAR Managing Director of Survey Research Jessica Lautz says FSBO sales have flattened due to current market conditions where sellers need a competitive edge that only an agent can provide. “So knowing how to price that home so they can sell quickly is important, and that’s difficult for FSBOs to do,” she added. Fifteen percent of FSBO sellers said getting the right price was their biggest obstacle, followed by selling it within a certain timeframe (13 percent) and understanding and performing paperwork (12 percent). According to NAR, the median FSBO sales price rose slightly from $185,000 to $190,000 last year, compared to the median price of a home sold using an agent, which stands at $250,000. FSBO homes sold more quickly on the market than agent-assisted homes. Fifty-eight percent of FSBO homes sold in less than two weeks — often because these homes are sold to someone the seller knows. The median age for FSBO sellers is 55 years. 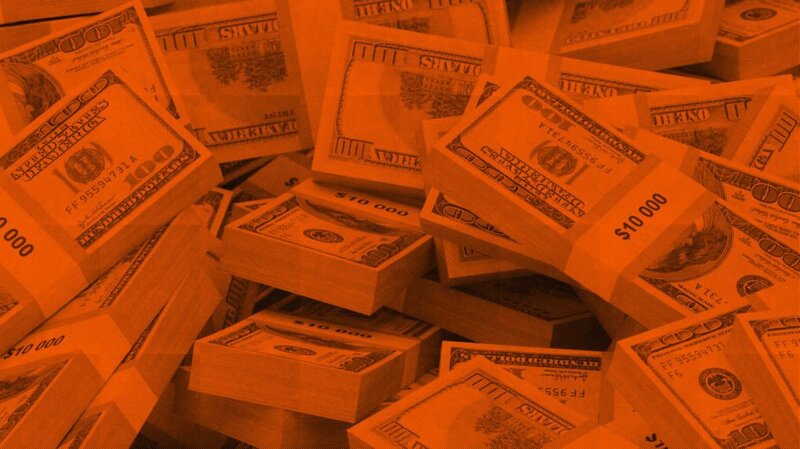 Seventy-four percent of FSBO sales were by married couples that have a median household income of $103,100. Should real estate agents FSBO their own home?